Renault Captur review verdict and specs | What Car? There is good reason for the Captur being Europe's best-selling small SUV. 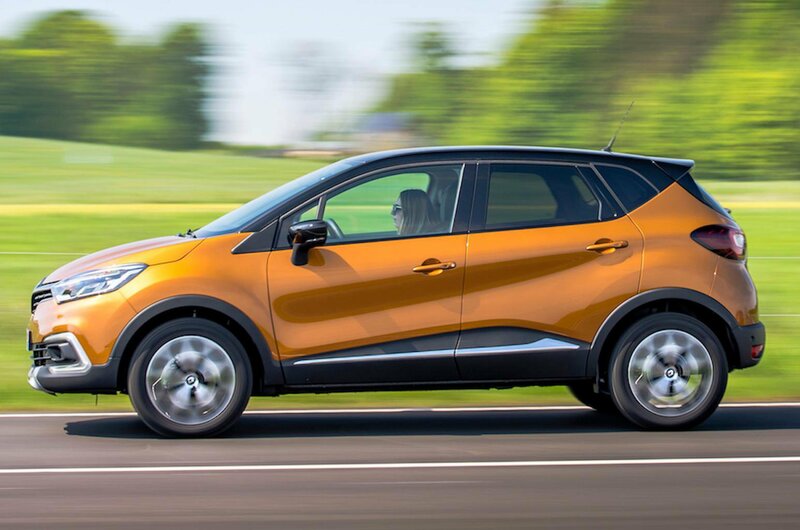 With a competitive starting price, an attractive aesthetic and a flexible interior, the Captur sticks to the formula well. And yet this updated-for-2017 model doesn’t feel quite as accomplished as its newer, fresher rivals. The variety of engines on offer feels restrictive, interior quality isn’t quite up there with its best rivals' and the driving experience leaves us slightly cold. A practical, cheap to run small SUV, then, but one that's also a tad underwhelming.